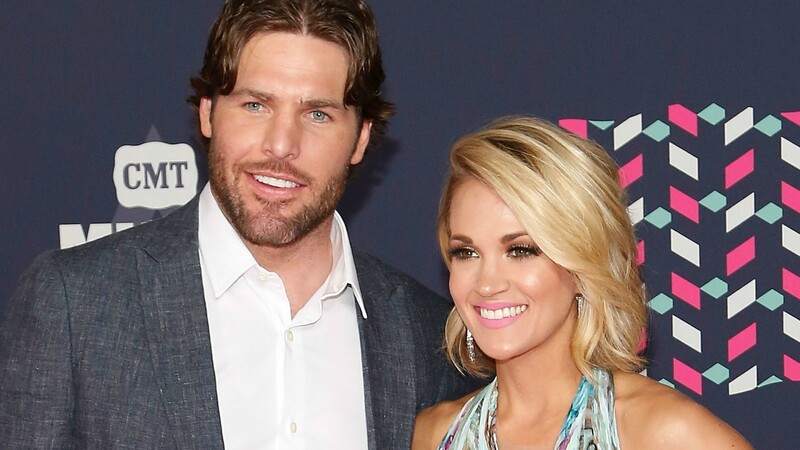 Mike Fisher announced his retirement from the NHL last summer, but it’s not going to last — he just announced he plans to return to the rink and play for the Nashville Predators, and his loving wife, Carrie Underwood, might just be his loudest-cheering fan right now. Underwood has always been loudly supportive of Fisher, and this is no exception. She tweeted the news that he’s ending his retirement along with some sweet words of encouragement. “This is happening! Fish is back! So proud of you, baby! We want the cup!! !” she wrote, referring to the Stanley Cup that the Predators lost in the finals last year against the Pittsburgh Penguins. In a press conference on Wednesday, Fisher credited Underwood and her support for being a big part of why he made the decision to come out of retirement and play another season. Plus, this means we’ll get to see Underwood rocking her Predators jersey rink-side again. Hopefully, it also means she’ll being singing the national anthem at some games again because she absolutely crushes it every time she does. Seriously, this family is too sweet with how they all love and support each other like this, taking such an active part in each other’s careers. Welcome back to the NHL, Fish. Here’s hoping this is the Predators’ year for that Stanley Cup!